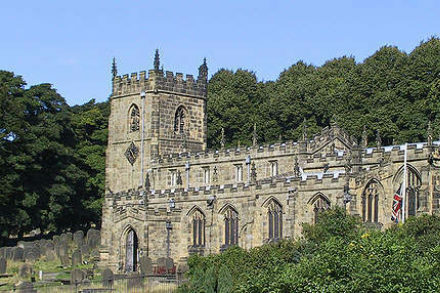 The Bradfield Festival of Music is a unique opportunity to enjoy top-quality classical music in the fairy-tale setting of St Nicholas’ Church, High Bradfield - just a short ride away from Sheffield city centre. The 2019 Bradfield Festival of Music will run from Saturday 22nd June to Saturday 29th June 2019. Scroll down for details of the programme. Tickets available from mid-March.